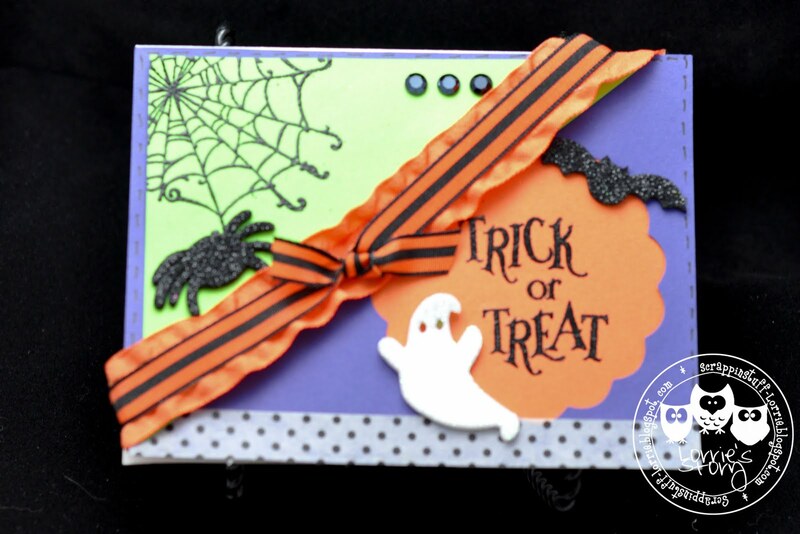 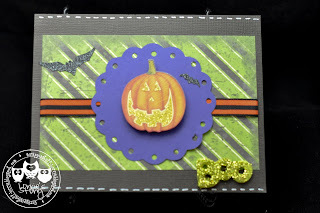 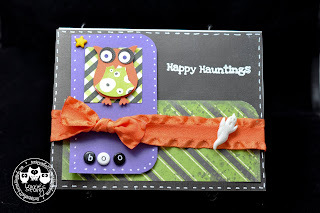 Lorrie's Story: And even more Halloween Cards! 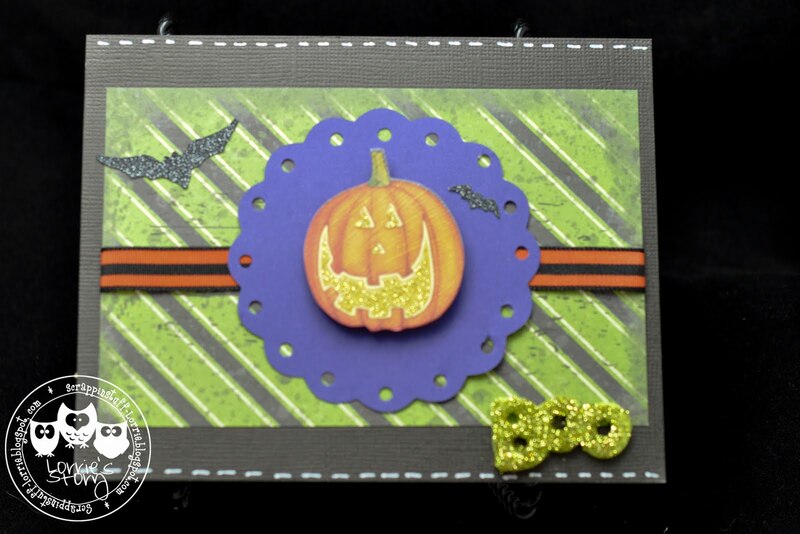 Just a few simple Halloween cards. 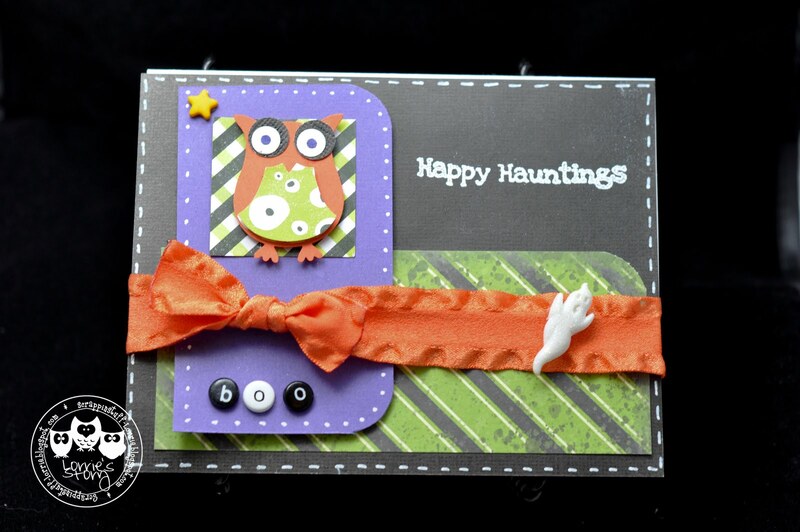 Tried going back to "Traditional style" for a change.